Nathan Staal is the builder behind Green Earth Homes. 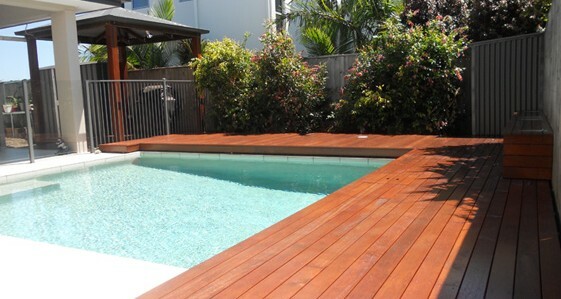 A carpenter by trade and registered builder (QBSA Lic.1184982), Nathan was born and raised on the Sunshine Coast. 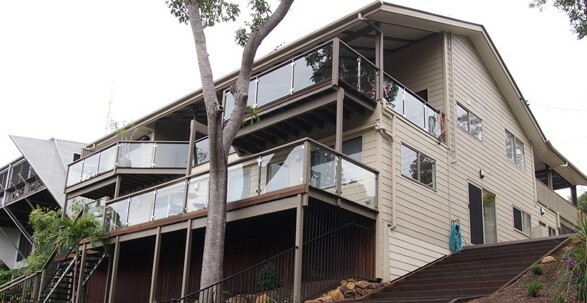 With 17 years experience in the building industry Nathan has had the pleasure of working extensively throughout the Sunshine Coast and in Far North Queensland. 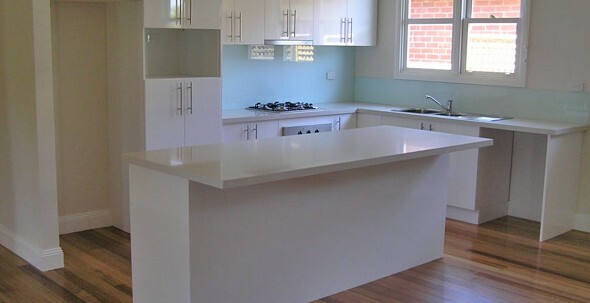 Having worked in Queensland for such an extended period, Nathan is very experienced with our climate and well versed with cyclonic construction requirements. Nathan’s experience in the building industry is far and wide. Nathan spent several years working in the UK and almost a decade in Melbourne renovating and building beautiful homes for clients across the city.